Ukraine’s Ministry of Defense reported at 12:30 PM that in the last 24 hours, no Ukrainian soldiers were killed or wounded in action. In the last 24 hours, Russian-terrorist forces opened fire on Ukrainian positions on the Luhansk and Donetsk sectors of the front 7 times in total. Returning fire, Ukrainian forces killed 2 and wounded 3 enemy combatants in the last 24 hours. 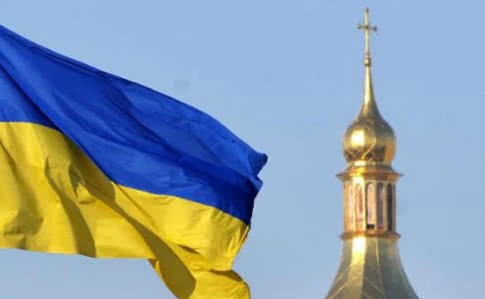 Ukrinform reported, “The Kyiv metropolis of the Ukrainian Orthodox Church (Orthodox Church of Ukraine) has been officially registered in Ukraine. Respective information has been included in the single state register of legal entities, individual entrepreneurs and public associations. 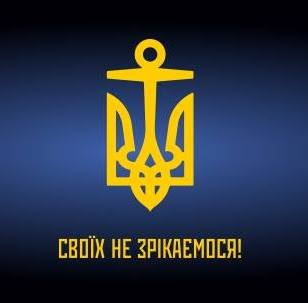 Radio Free Europe/Radio Liberty (RFE/RL) reported, “The European Union has again called on Russia to immediately and unconditionally release the 24 Ukrainian Navy sailors seized along with their three naval vessels last year near the Kerch Strait, which links the Black Sea and the Sea of Azov. The message was delivered on January 30 by EU envoy to Moscow Markus Ederer to Russia’s Deputy Foreign Minister Aleksandr Grushko, according to spokeswoman for the EU foreign policy chief, Federica Mogherini. ‘The Ambassador reiterated the EU’s well-known position as regards the continued illegal detention of Ukrainian servicemen by Russia, as elaborated in the Declaration by the High Representative on behalf of the EU, as well as several public statements, including on 17 January,’ Maja Kocijancic said in a statement. 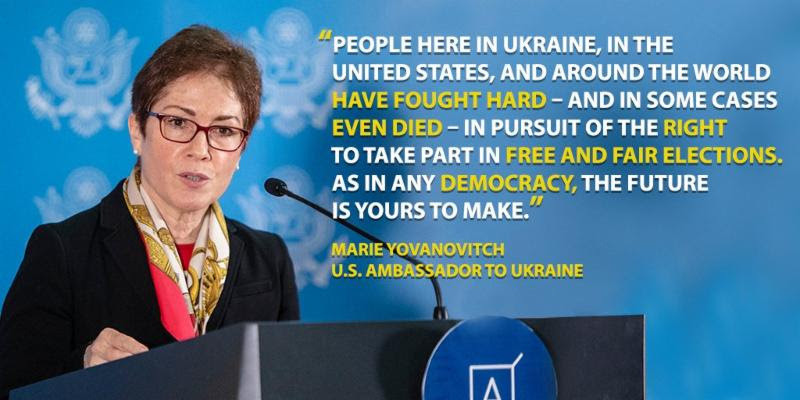 ‘We expect Russia to immediately and unconditionally release the 24 captured Ukrainian sailors, to respect their right to legal representation and unhindered access by consular authorities, and to ensure that the injured crewmen receive appropriate medical treatment,’ it said. International investigative group Bellingcat reported on January 30, “At a Monday press conference in Kyiv, Ukraine, the Ukrainian Security Agency (SBU) announced that it had intercepted passenger manifests from Russian MoD-chartered airliners transporting mercenaries working for Wagner, a Russian private military company (PMC). The manifests, involving flights from Russia to several African and Middle-East destinations in the latter half of 2018, allegedly transported a total of 1012 mercenaries to Sudan, CAR and other African destinations. The most explosive allegation made at the press conference by the SBU was that PMC Wagner’s mercenaries were issued Russian international travel passports in sequential batches by – and this is crucial – a single Moscow-based passport desk that had issued fake identity papers to undercover GRU officers Mishkin/Petrov and Chepiga/Boshirov. Bellingcat has subsequently discovered that this same office had also issued passports to Russian civilians with links to the Russian Ministry of Defense – either through direct employment or via a close family member. Reuters reported, “Ukraine’s finance ministry will issue eurobonds worth $2 billion this year, Deputy Central Bank Chief Dmitry Sologub told a press briefing on Thursday.